Cruise Hive reported last month that MSC Cruises is deploying the MSC Lirica to China in 2016 but we didn’t know until today is that the European based cruise line is partnering up too. “We are convinced that the newly-renovated MSC Lirica will bring exciting new holiday-making choices to Chinese guests and are looking forward to welcoming numerous would-be cruisers aboard, at a time when the cruise market in the country for this particular type of product is thriving,” concluded Mr Chen Xiaobing (CAISSA Touristic’s President). 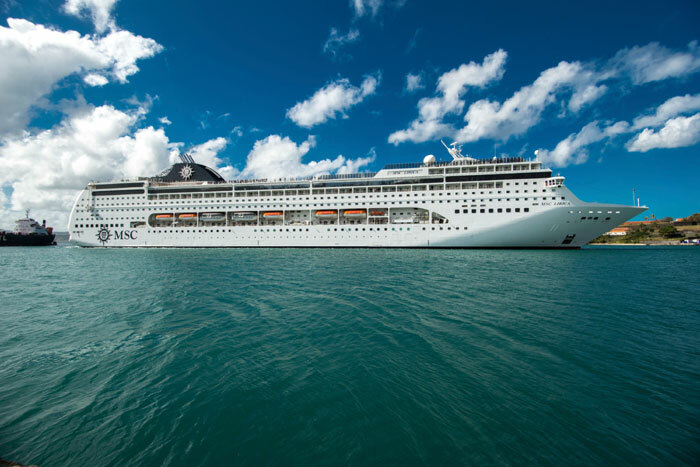 The deal will help MSC Cruises gain a foot hold in the region and catch up the industry leaders including Carnival Corporation and Royal Caribbean International. MSC Lirica will more than lightly be just the beginning of further Chinese based deployments. More in-depth details about how MSC Lirica’s product and services are uniquely tailored to serve the needs of Chinese consumers – including several industry firsts – will be announced at a press conference to be convened in Beijing in the coming weeks.